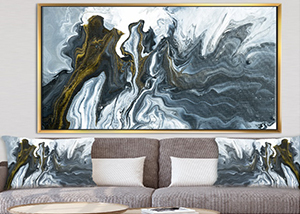 Design Art inc. | Design Art Canada inc.
We realize that with over 500 000 designs, countless sizes, frame options and mediums browsing the entire catalog and deciding what is right for your business and your clients may seem overwhelming. That is why our retail account managers are here to help. We can assist you in browsing by genre, color, size and medium. 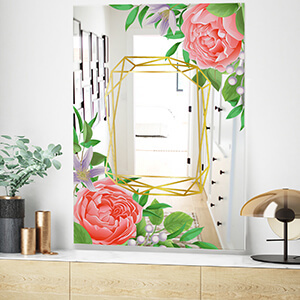 We can help you decide which product lines, be it our wall art (canvas, wood or metal), clocks, bedding and accessories or any other of our home decor lines are trending now and would be the right fit for your clients. 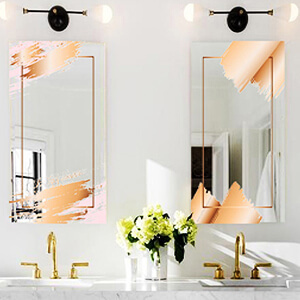 Home decor trends can change quickly and no matter which product line you are interested in carrying, our retail account managers are here for you and would love to help you find what you need. 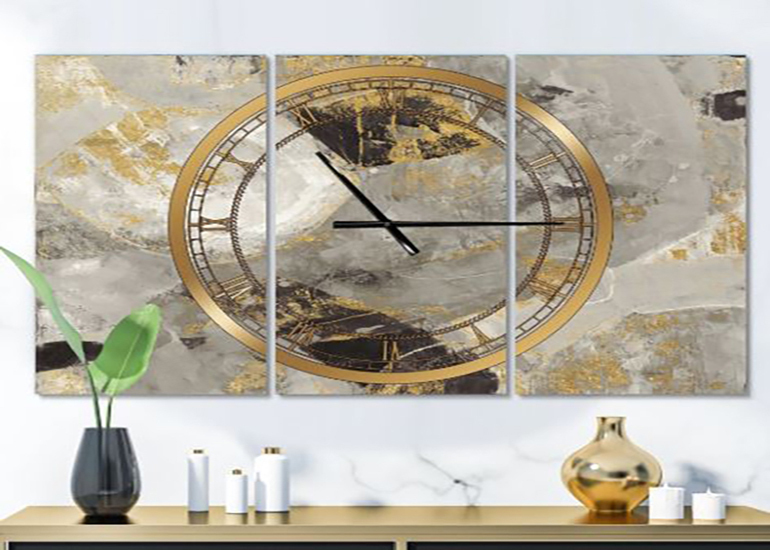 Canvas wall art, mirrors, metal wall art, clocks, wood wall art, bedding, accessories and all of our other home decor product lines are all available for 24 hour production and next day shipping. We offer drop shipping and white label services to all of our clients across the USA and Canada. All of our product lines are proudly 100% hand made in Canada. We pride ourselves on innovation, design and development. 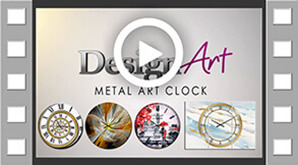 We are constantly adding designs, variations to existing designs or entirely new product lines to our catalog. 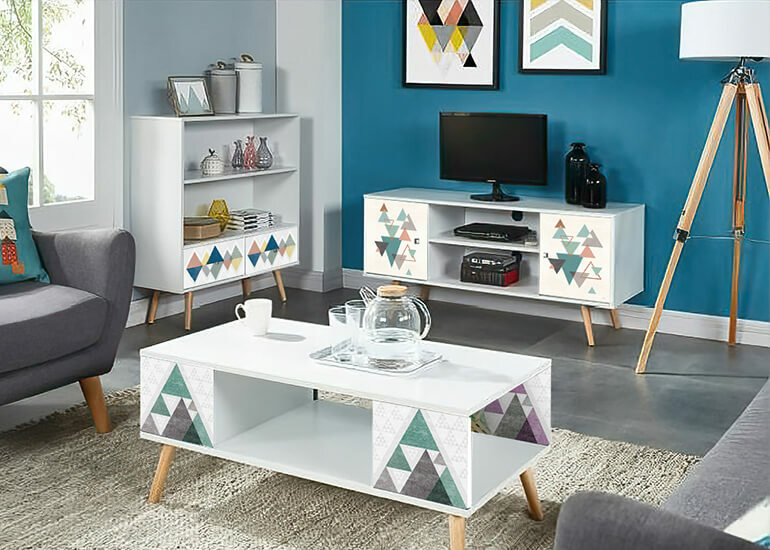 We want you to know that when choosing to offer our product lines to your customers, you are choosing high quality, innovation and product lines that are constantly evolving to create new trends. 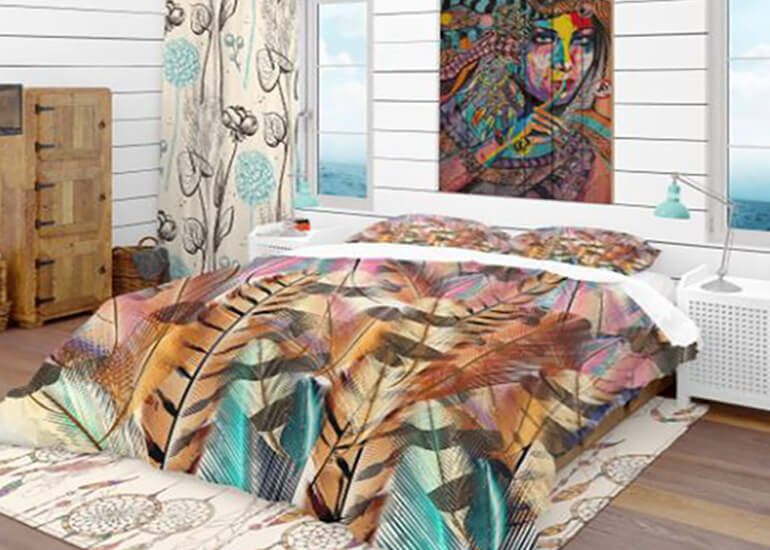 In the case that you are looking for something specific that you can not find in our catalog, just let us know! 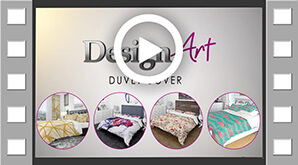 We would be happy to help you turn your ideas and creations into a reality through our custom design services. 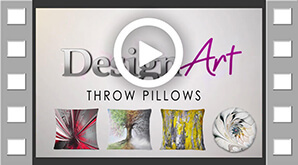 Designart inc currently manufactures several different product lines for the home décor industry. 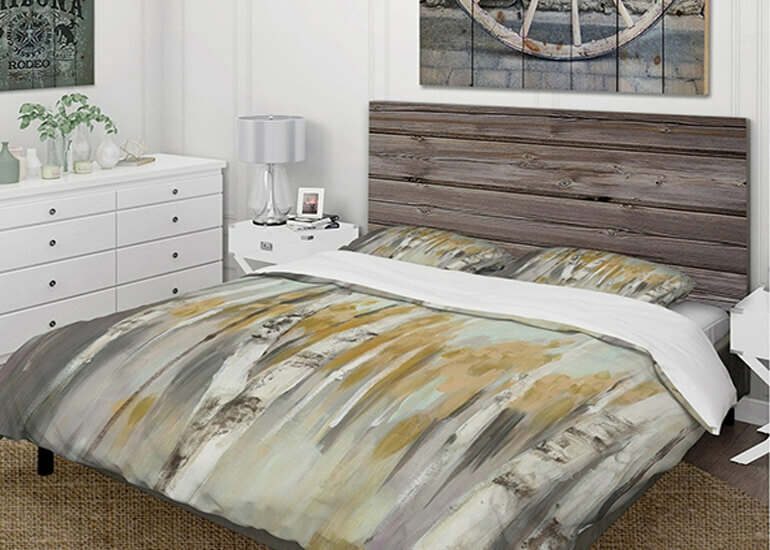 We currently manufacture over 500 000 skus in the following categories: Hand painted oil paintings, Canvas wall art prints, Framed Artwork, Metal wall art, Circular metal art, 3D Metal art, Clocks, Acrylic wall art, Cushion, window draping/curtains and bed sheets/comforter sets. Through careful analysis of market trends, we constantly create new product lines with a prioritization on speed to market allowing our partners to offer their clients new exciting products on a monthly basis and increase their revenue growth. 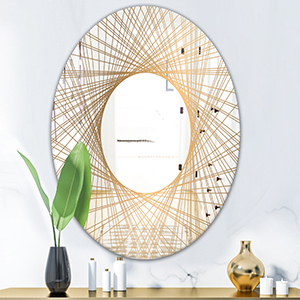 Designart inc strives to offer high quality home décor at affordable prices, 100% manufactured in North America (Canada and USA). We do not believe in compromising the quality of the end product to save a few cents. 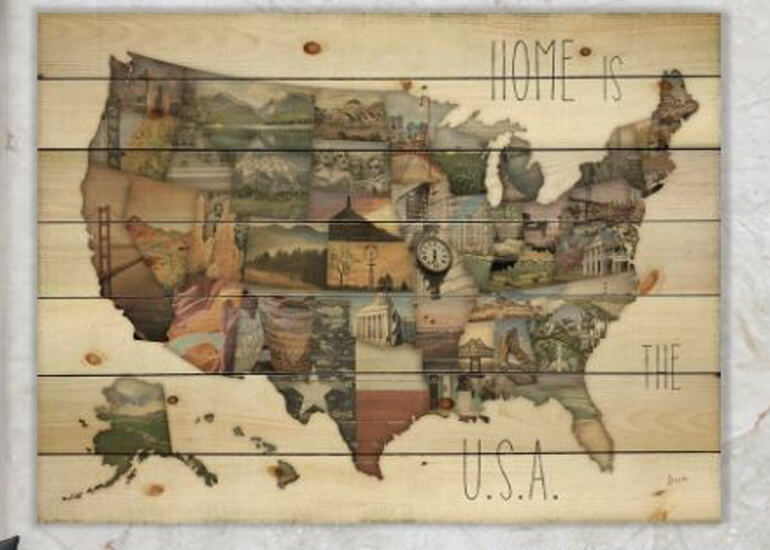 We always have and always will keep our product creation, warehousing, sales, customer service and manufacturing entirely in North America. We constantly strive to build on our existing product designs, create new product lines, listen to our customers and give them what they want. 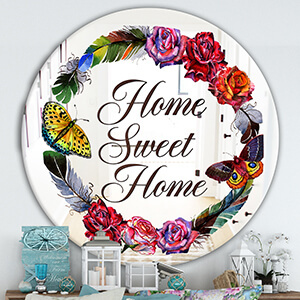 We also believe that home is where the heart is and that everyone should be able to have a beautifully decorated home to return to after a long day. 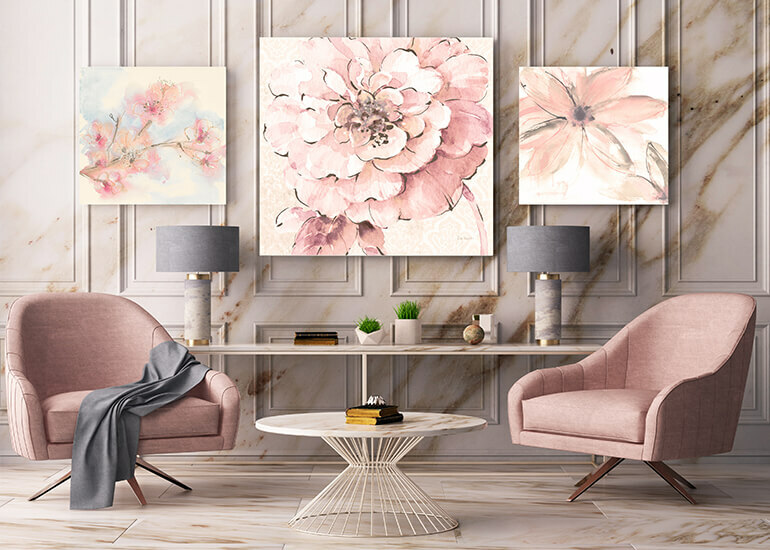 This is why we have created such a vast assortment of home decor products so that our retailer partners can offer their clients beautiful home décor that fits in to every budget. 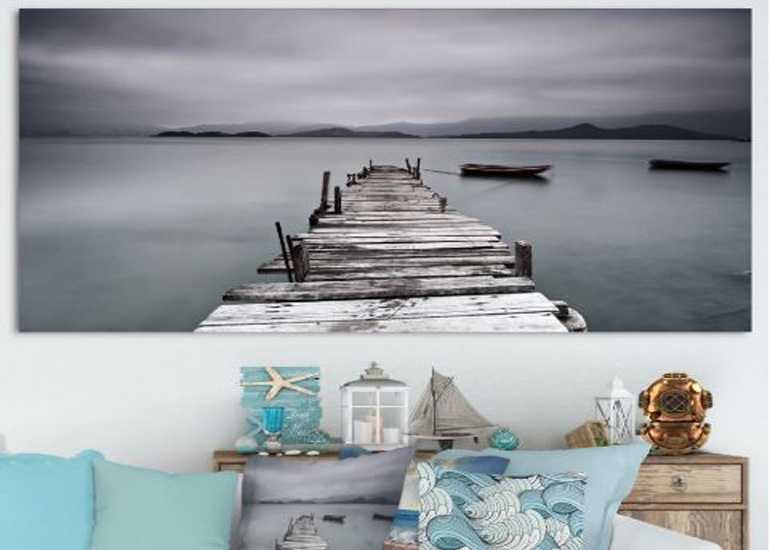 Gallery wrapped canvas art printed in high quality, densely colored fade resistant ink available as single panel or multiple panel formats in multiple sizes. 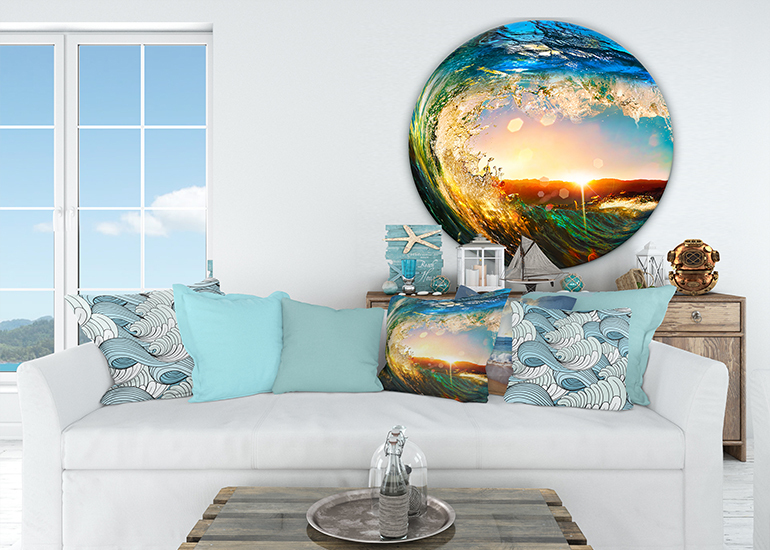 Framed canvas art available in multiple sizes and frame styles/colors. 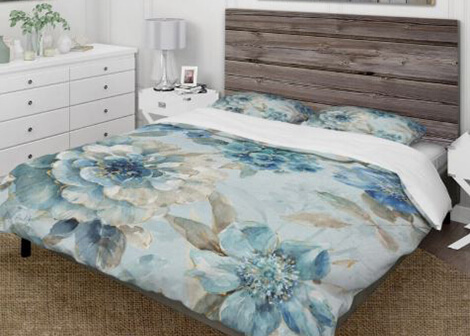 Duvet Covers and Shams Fine material, Vibrant Colors, beautifully stitched, several sizes available. 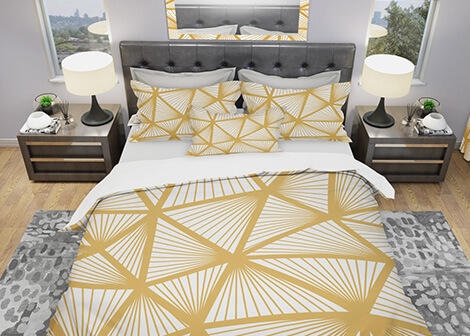 Endless design possibilities to create unique bedroom décor. 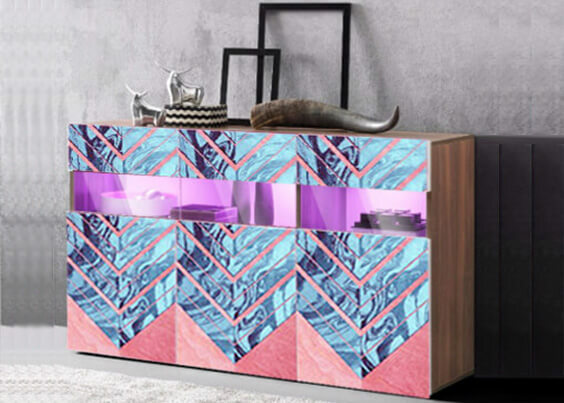 Unique modern designs, created with dense, vibrant colors. Beautifully hemmed edges and 4 inch rod pocket. Gently filters light. Industry standard or custom sizes available. 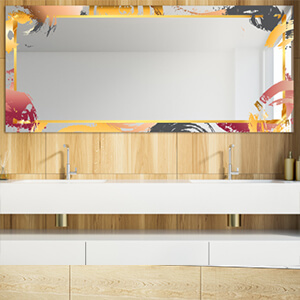 Indoor use, created using the finest materials, modern designs and vibrant colors, available in several sizes. 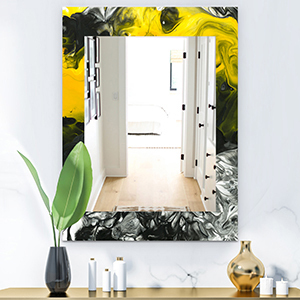 Uniquely shaped, laser cut aluminum artwork with a high gloss finish and vibrant colors mounted on wood sub frames, available in several sizes. 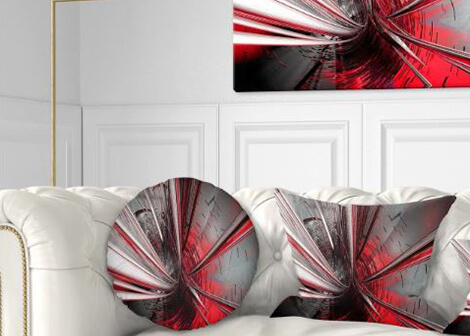 Available in aluminum or acrylic, modern, unique designs, available in several sizes. 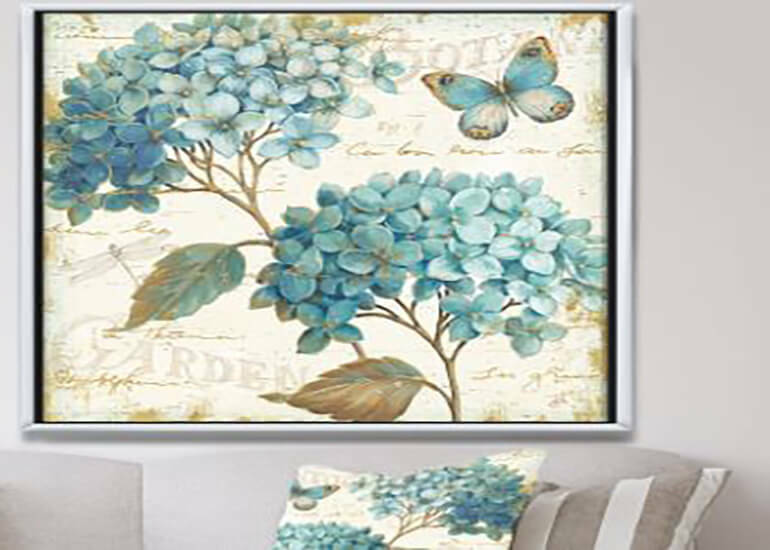 Single panel and multiple panel formats available. Battery operated. 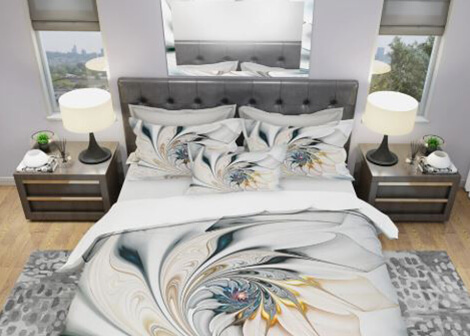 100% hand painted and textured by professional artists. 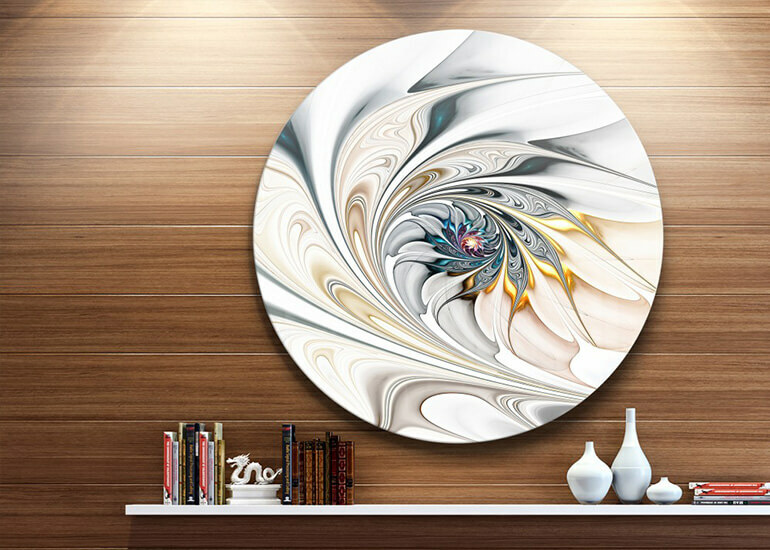 Modern designs painted in oil paint on cotton canvas, gallery wrapped over wood sub-frames. 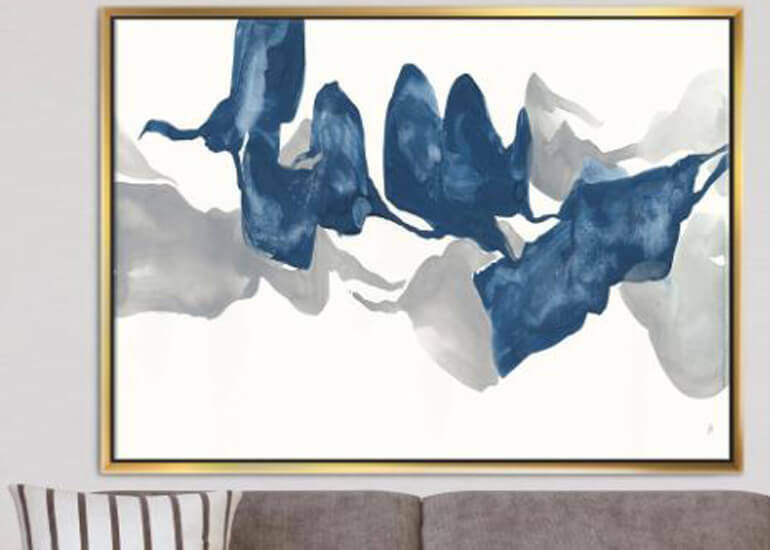 Available in single and multiple panel formats. 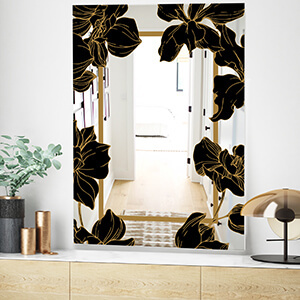 Completely unlike traditional wallpaper and murals. 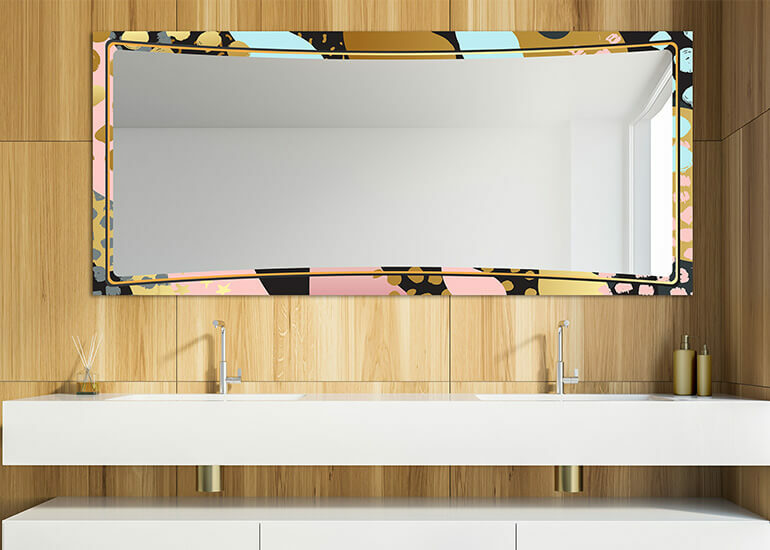 Created on a 100% polyester removable adhesive material. Can be installed easily and quickly on almost any surface. No glue needed. Can be removed and re-used multiple times without loss of quality/adhesion. Non-toxic. Multiple sizes and custom sizes available. 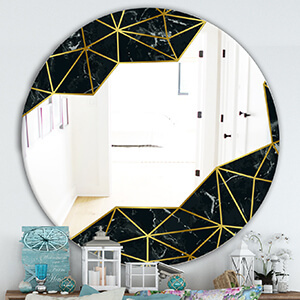 Endless design possibilities to create unique décor anywhere in the home or office. 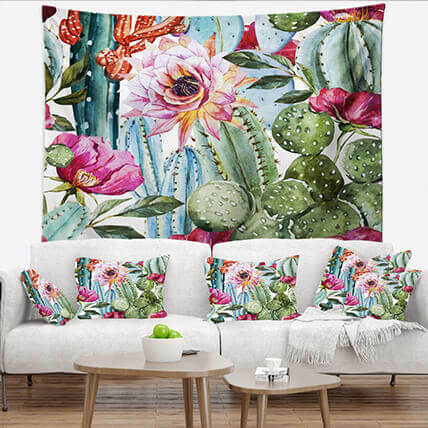 Designart inc is very proud to be able to call the largest retailers and e-Commerce retailers In North America our partners. By working closely with each and every one of our retail partners and maintaining our own in house product development, content creation, drop-shipping , marketing and manufacturing, we have been able to develop strategic partnerships with each retailer through product/ program customization and catering to the individual needs of our partners. Below you will find a few of the retailers we currently partner with. 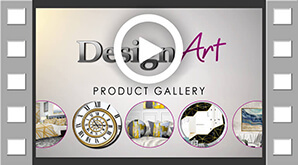 We are constantly adding designs, concepts or new product lines to our catalog. Our retail account managers will help your team to identify trends and setup content via csv or EDI. We offer drop shipping from New York State and Quebec Province.